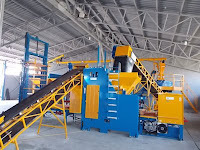 Changshu Beijing Equipment Co. Ltd. ( 常熟北京设备有限公司 ) is a concern of CBECL GROUP, leading manufacturer and supplier of automatic bricks manufacturing machinery, cement block making machinery and feed mill machinery all around the world. 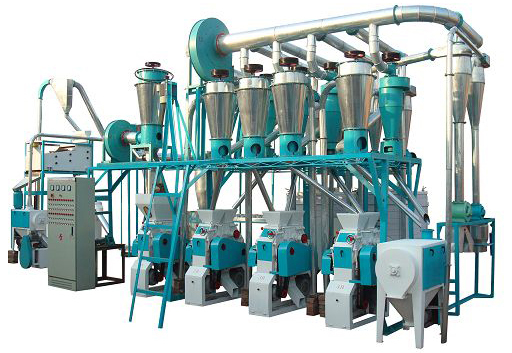 Clay Bricks Making Machinery: We are specialized and most experienced manufacturer of clay bricks machinery in China. We have thousands of satisfied and successful clients all over the world. We provide tunnel kiln technology as well as Hoffman kiln technology as we think the best for your location, area, market and feasibility. 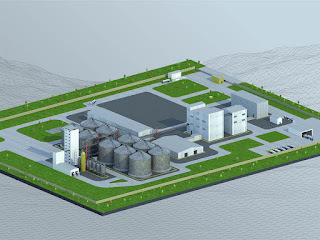 Feed Mill Machinery: We manufacture and supply complete animal feed production line, floating fish feed machinery, poultry feed mill all over the world.